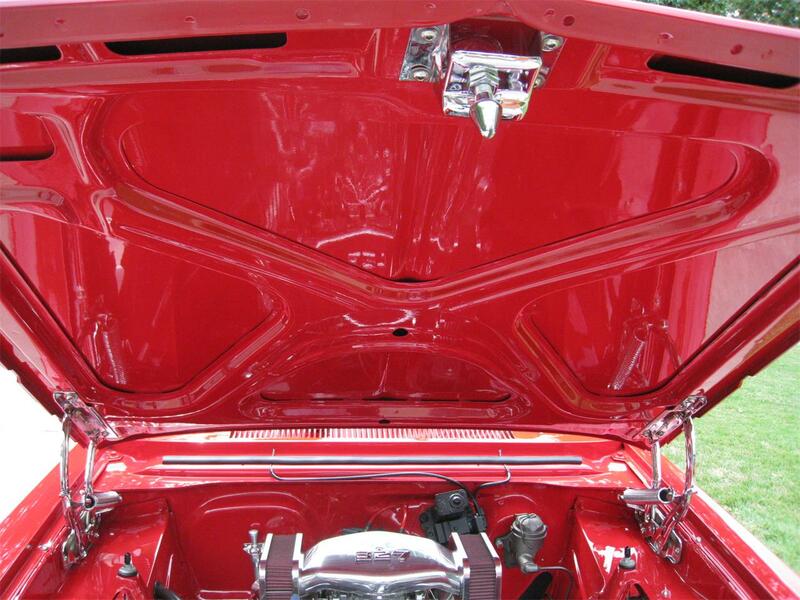 Open the hood on this car and you will draw a crowd. 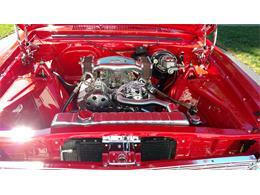 Many, many chrome and billet parts along with shiny firewall and underhood painted to match body. 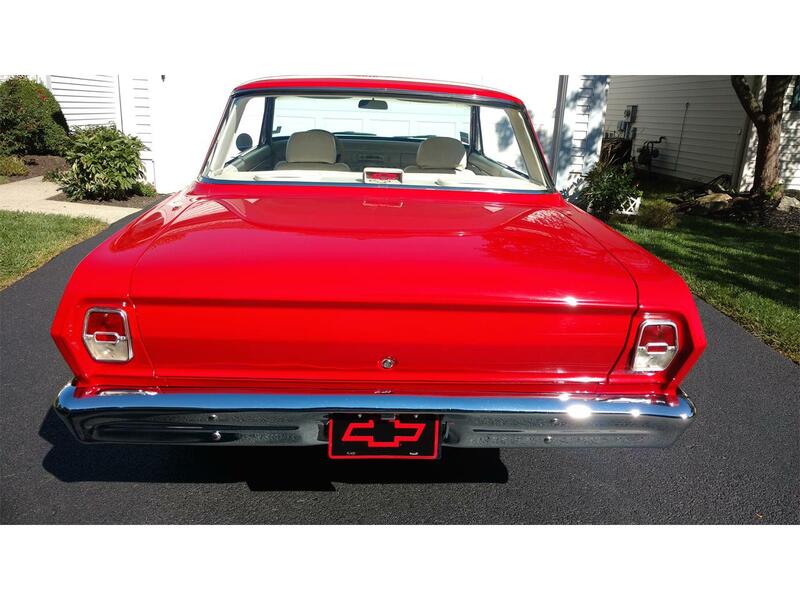 Vermillion Red (Ford Code 4217W) on nice Straight Body. 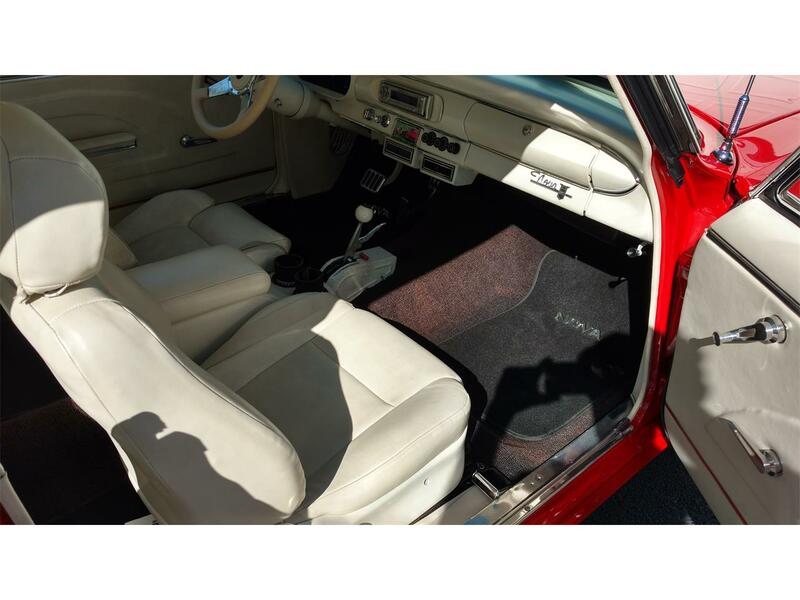 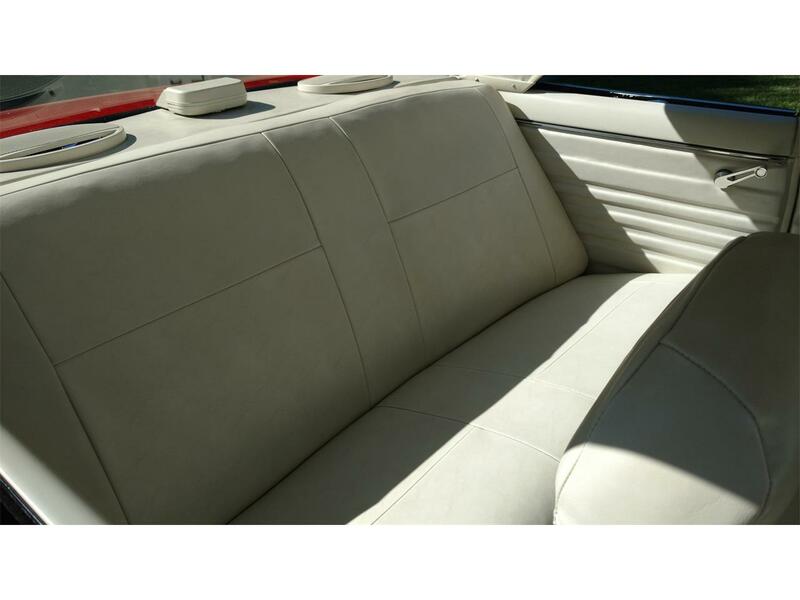 White Interior with 1991 Hyundai Scoupe front seats. 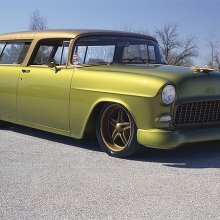 Chevy SB 327 (.030 over), Balanced, Aluminum Pistons, Proform Roller Rockers, Comp Cam (.010 Over), Hedman Ceramic Headers, Edlebrock Performer RPM Intake Manifold. 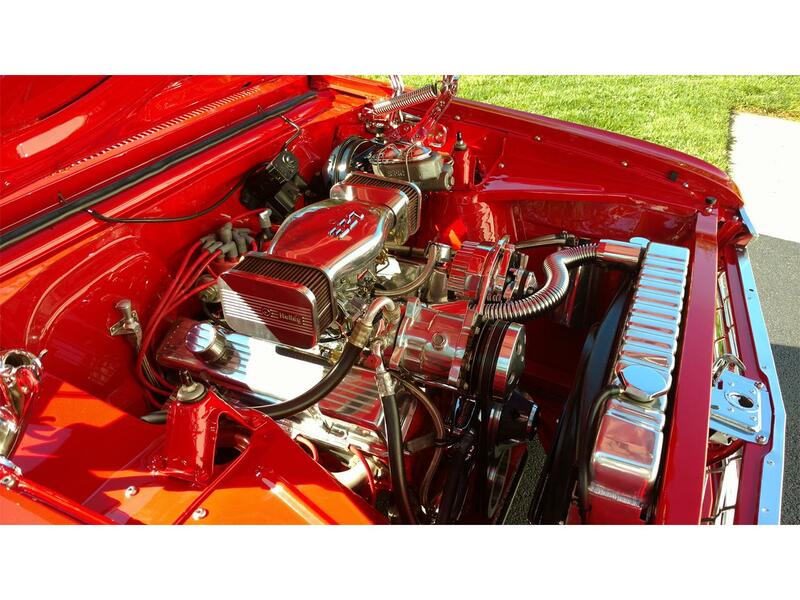 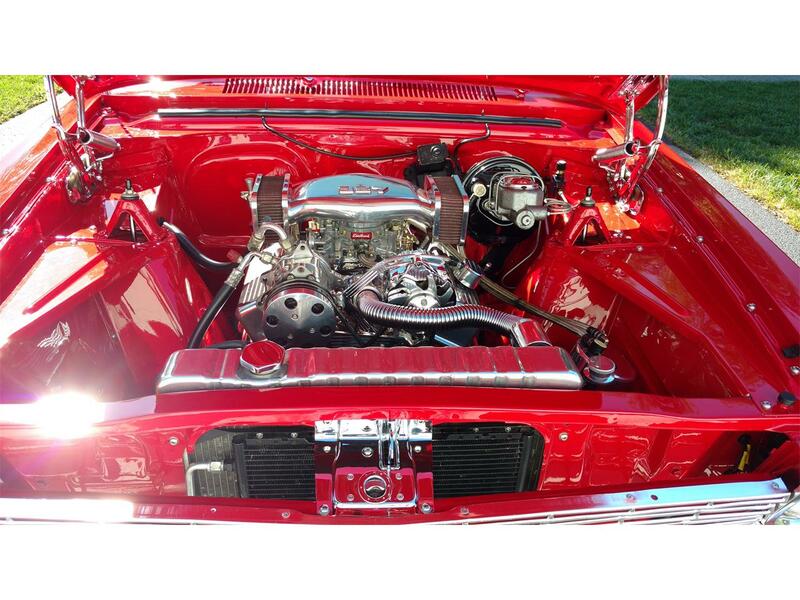 Engine rebuilt July 2015…. 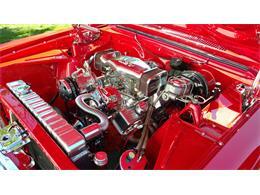 New Rings, Values, Main Bearings, Rod Bearings, Edlebrock 1406 600 CFM Carb, Cylinders Honed. 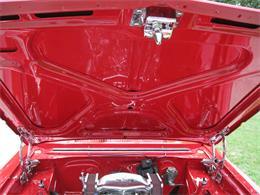 Parts that weren't replaced were soaked/cleaned. 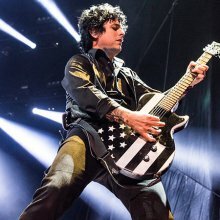 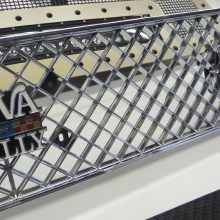 New Gates belts. 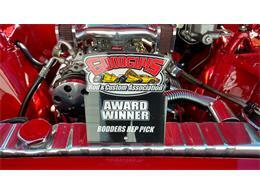 350 TurboTranny with 2500 Stall, B&M Pro Stick Shifter, 3.08 Positraction 10 Bolt Rear End. 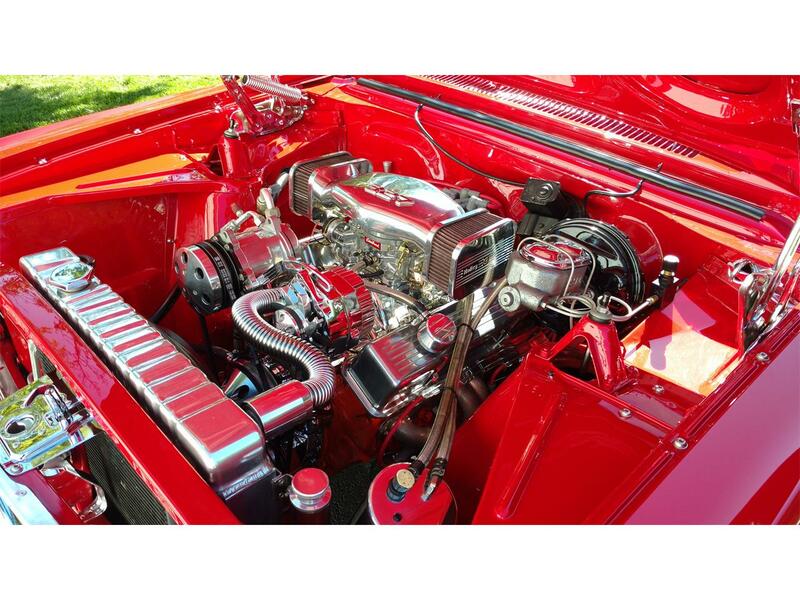 Lots of shiny stuff in engine compartment: Billet Specialties Brackets/Pulleys, Holley Sidedraft Air Cleaner, Chrome Water Pump, Aluminum Radiator, Stainless Hoses, Billet Radiator Overflow, Chrome Alternator, Chrome Hood Hinges, Chrome Hood Latch. Mallory HEI Distributor, MSD Blaster 2 Coil. 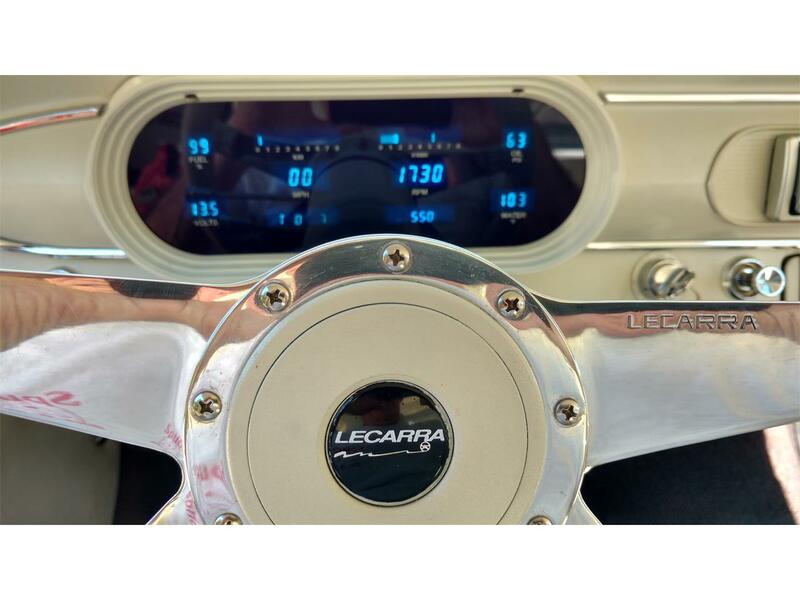 New (May 2018) Derale 18217 2 speed Electric Fan with Dakota Digital 2 speed controller. 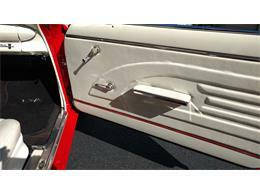 16 Gallon gas tank with New Fuel Sending Unit (July 2017). New Power Brakes (New SSBC Disc front, Drum rear), with Billet Vacuum Canister and Adjustable Proportioning Valve. 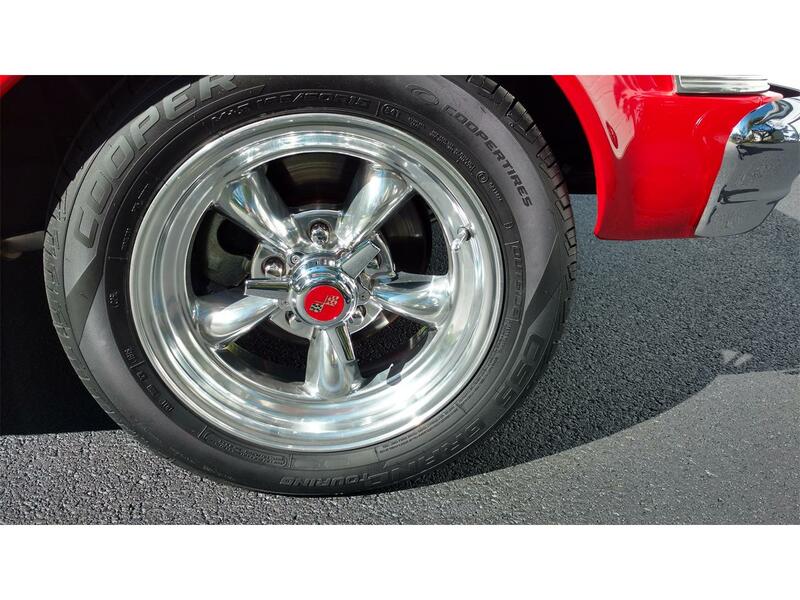 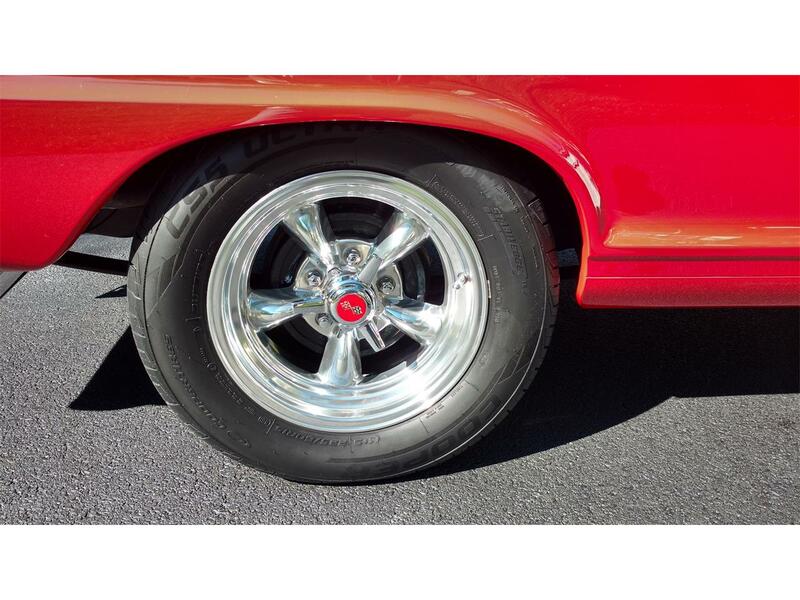 American Racing Torq Thrust II Wheels with new custom knock-off Spinners on new (Sept 2018) Cooper Tires (P185/60R15 front, P225/60R15 rear). 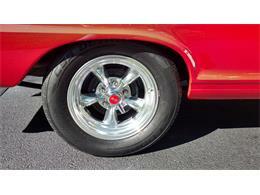 Tires have less than 100 miles on them. Vintage Air/Heat/Defrost (uses R12 or R134A Freon). Ididit Tilt Steering Column, LeCarra Mark 9 Steering Wheel, Rebuilt Steering Box. 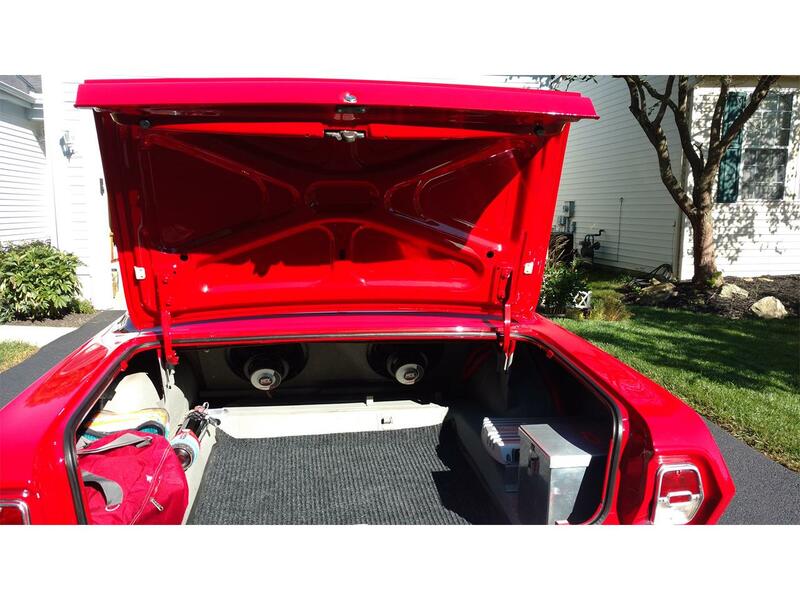 Misc: Dakota Digital Gauges, California Car Cover, Fire Extinguisher, Front Coil-Overs, Rear Air Shocks, like new Front/Rear Bumpers, Nice Stainless, Optima Red Top Battery with Aluminum Battery Box. 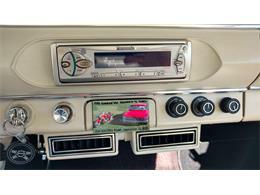 Panasonic CQ-DFX301U AM/FM/CD Head Unit, Sony XM554ZR Amp, Pioneer 6x9’s, MTX 10 inch Subs. 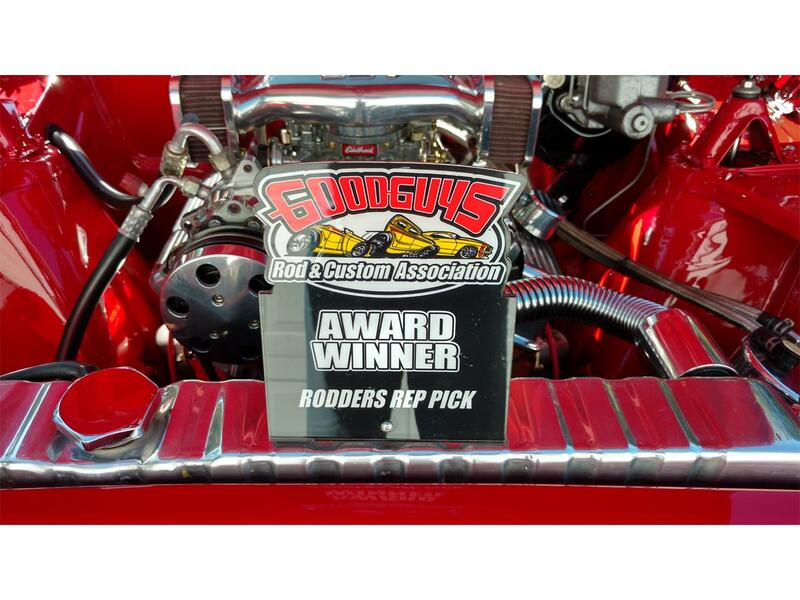 Many awards including: Best Paint, Best 60's, Best of Show, GoodGuys Rodder Rep Pick. 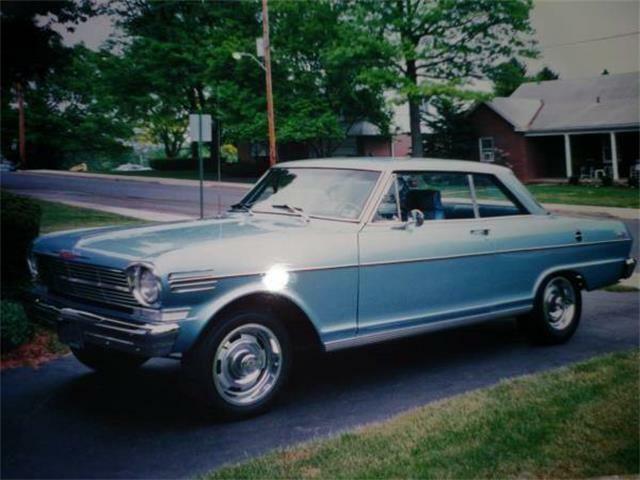 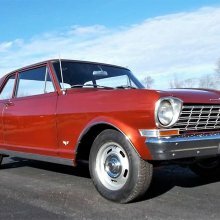 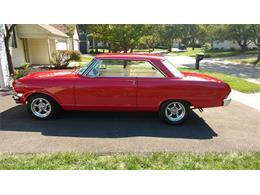 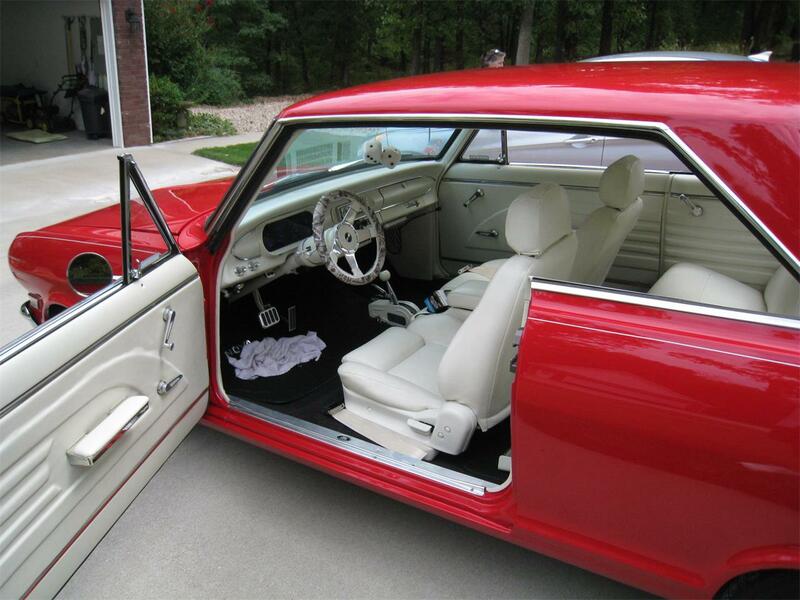 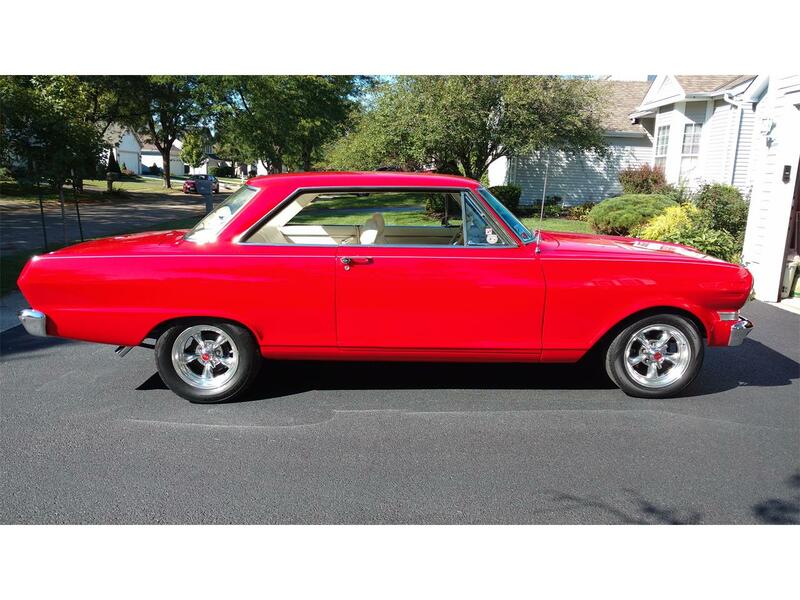 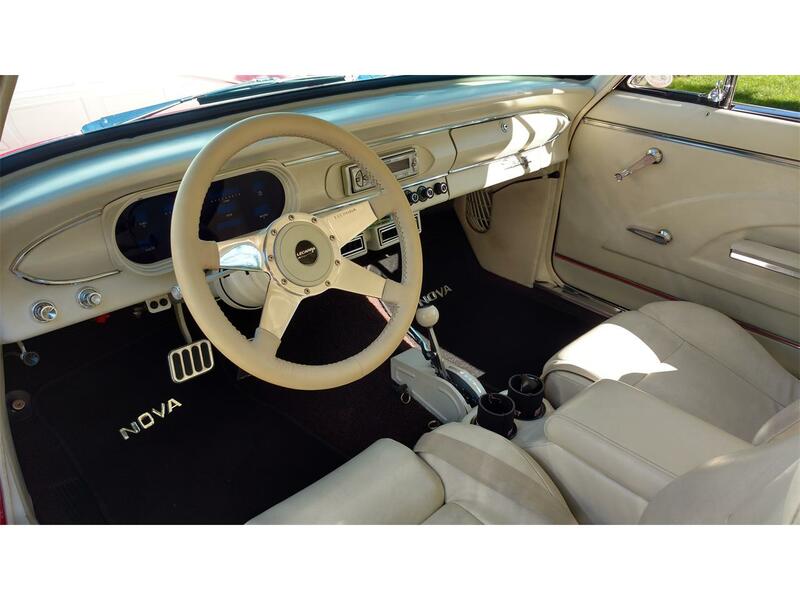 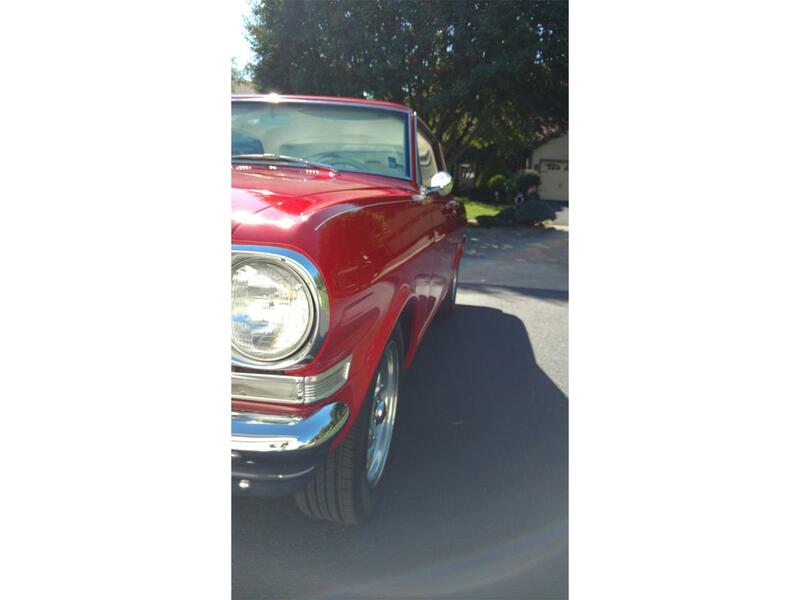 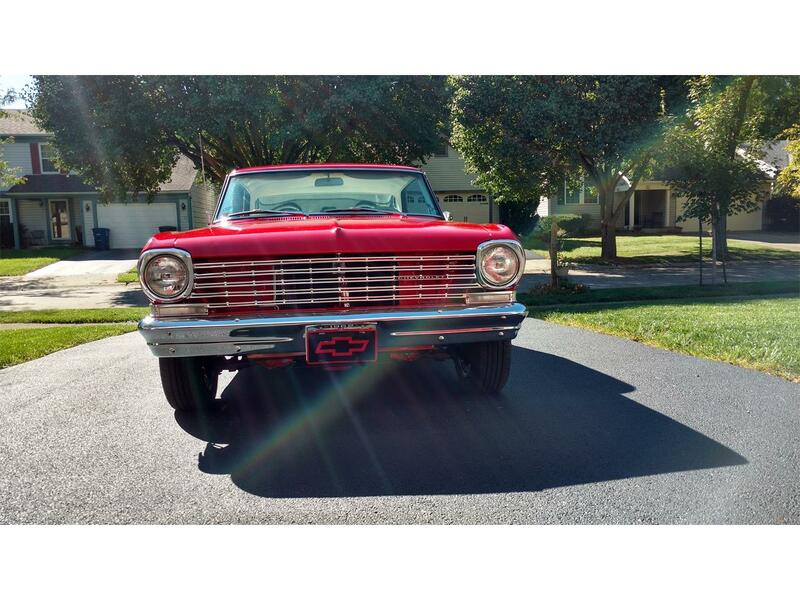 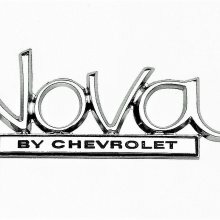 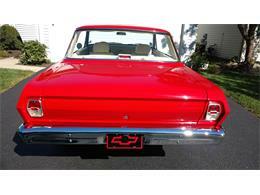 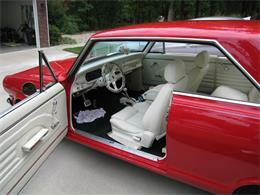 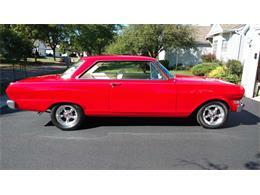 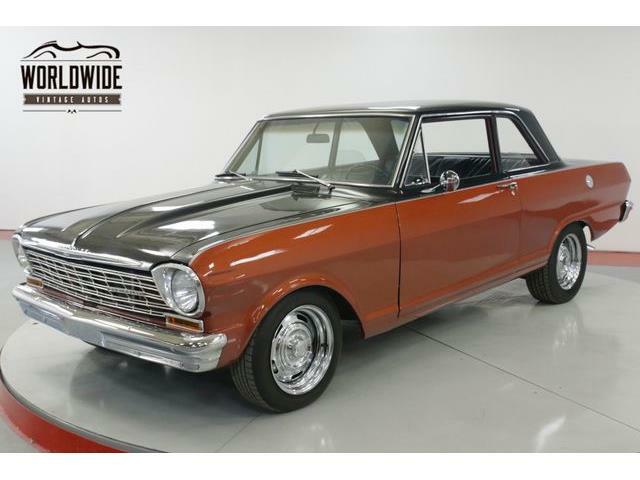 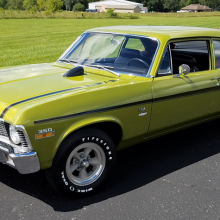 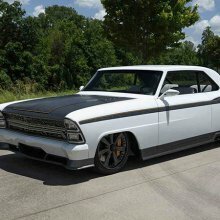 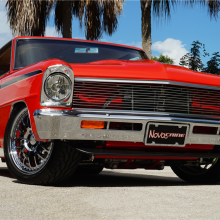 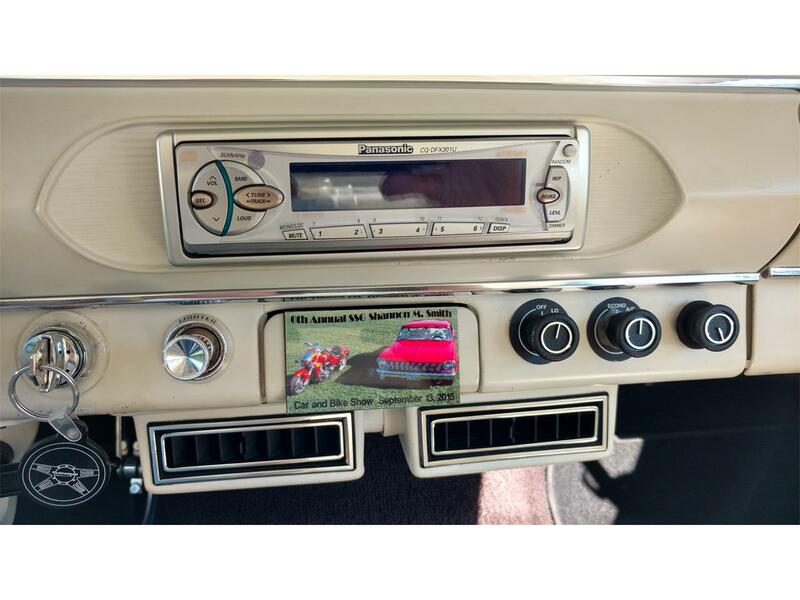 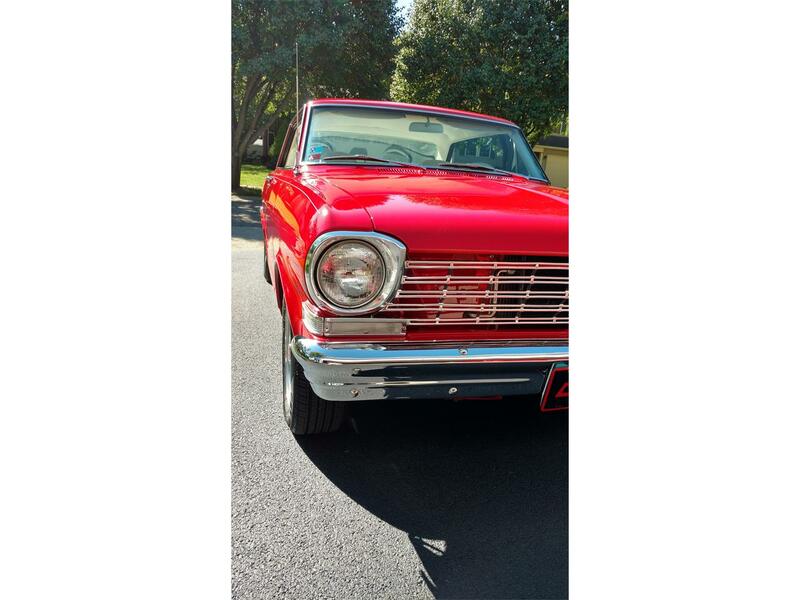 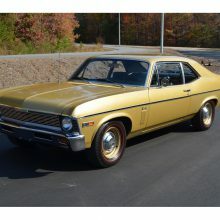 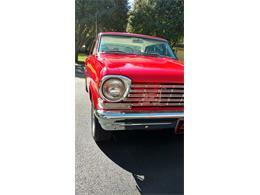 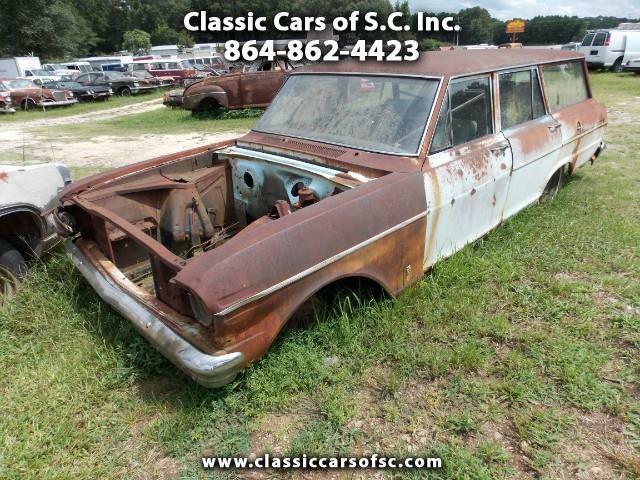 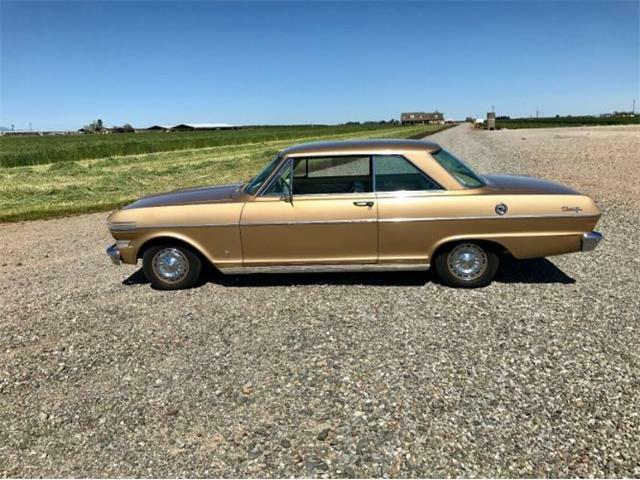 Hi, I'm interested in your 1962 Chevrolet Nova listed for sale on ClassicCars.com for $35,000.00.